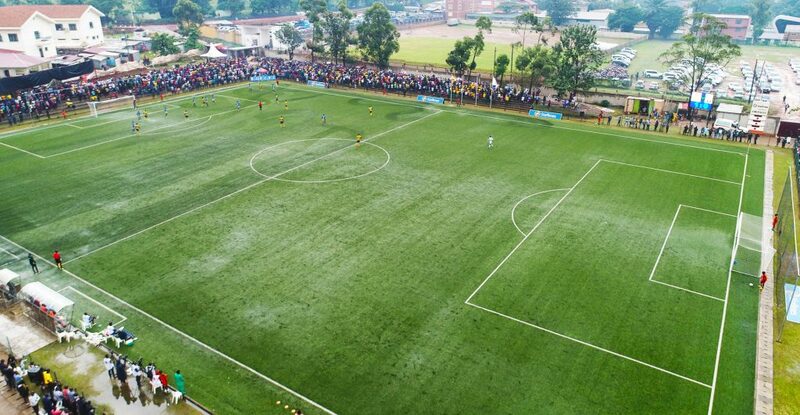 Startimes Stadium, formally known as Phillip Omondi Stadium, is a home of Kampala Capital City Authority Football Club in Kampala, Uganda. 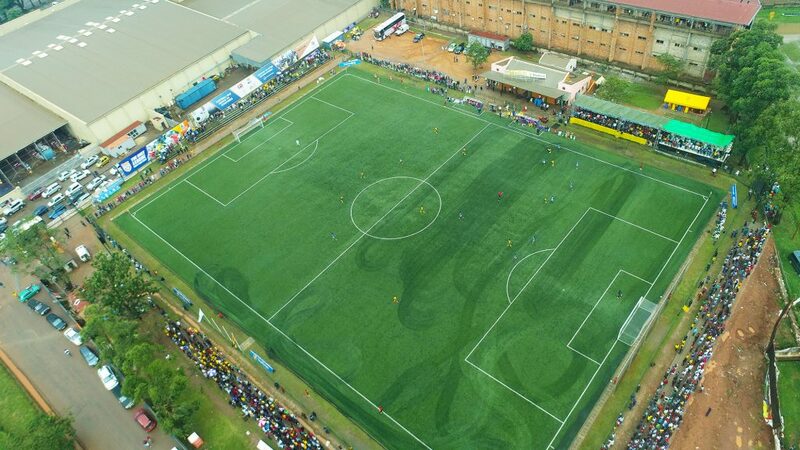 The stadium was formerly named Phillip Omondi Stadium after a club Legend- Phillip Omondi. The plan to expand the stadium is underway and was included in the club’s 5-year strategic plan.